I participated the press conference ‘Magenedo Iidate’ (Never give up Iidate village) hosted by FPAJ in Hirakawacho on the last Friday. 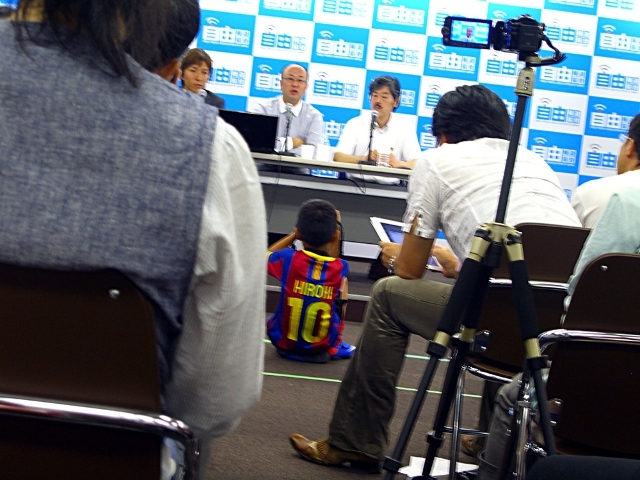 This press conference is the report of three residents in Iidate what they experienced the in their village after explosion of three reactors in the mid March after 3.11 and their current life in Fukushima. Three of speakers from Iidate village, have evacuated and lived in Fukushima city already. Now they are organizing the project ‘Magenedo Iidate – Never give up Iidate’ to try to save Iidate village from radiation harm. According as the all official dates, Iidate village is highly contaminated more than exclusive zone in Chernobyl. Because high radioactive plume covered the north west area from Fukushima Daiichi after explosion of reactor-3 on 14th March, and it was fall out with snow on wide area of north west part after on 15th March. These high radioactive substances may cause serious health problem in 4-5 years late. Three speakers from Iidate, Takumi Aizawa, Kenta Sato, Yasuo Suzuki was born and lived peacefully in their beautiful village Iidate (Mr. Suzuki moved there from Tokyo ten and a several years ago) and very close to the local community before 3.11. One of speaker Mr. Aizawa introduced themselves, ‘We are not activist, we were just ordinal villagers before 3.11.’. His speech and explanation is very calm and clear. Magenedo submitted their request to the government to establish an appropriate policy of the future health problem by radiation exposure. 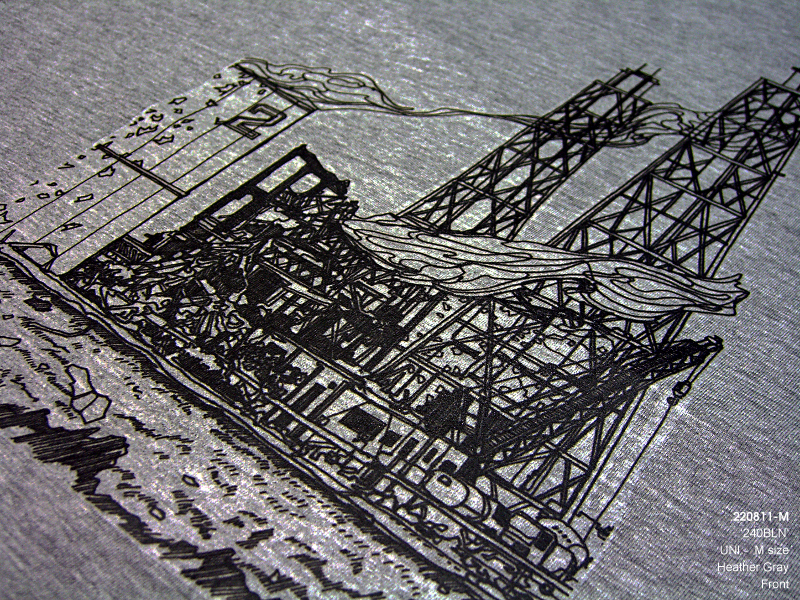 Japanese government, Tepco and Fukushima government is unbelievably dishonest for citizens have got this radiation issue. They never try to sort out and reluctant even their basic request such as they requested effective utilization of Whole Body Counter for the local village. But Fukushima government, Tepco and Fukushima medical university never offer to use it for people. They are seemed to be worried about people knew accurate information about own internal exposure and risk of the future health problem. Kenta Sato handle in specially care of children to provide safe foods and their health condition. About one thousand of children still remain around 30km zone including Iidate. One of tragedy of citizens in Fukushima prefecture is that they were deceived by Dr. Shuinchi Yamashita from Nagasaki University as an official radiation adviser of Fukushima. Fukushima prefecture held his lecture everyday around Fukushima. Yamashita told people if receiving radiation dose 100mSv/year is not problem at all, and he encourage children to play around outside in the mid March. As the result many people were exposed by his wronged advise. A couple of month late Yamashita took position pf vice-president Fukushima medical univ. He is going to investigate how citizens exposed by row level radiation and how effect their body in long time. Three speakers from most pleading is that they need any support. ‘That beyond sorrow and anger’ Mr. Aizawa said. And he told, ‘I would like people to understand our situation rather as comedy than tragedy, and please do not forget about us, the incident is still on going ’. 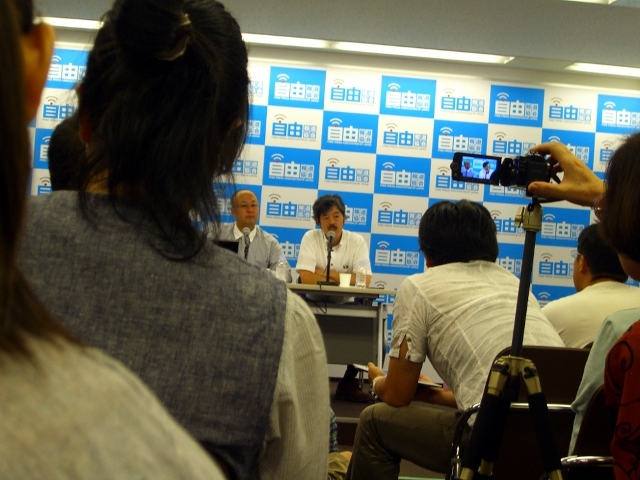 Actually that was the first press conference which I have participated. 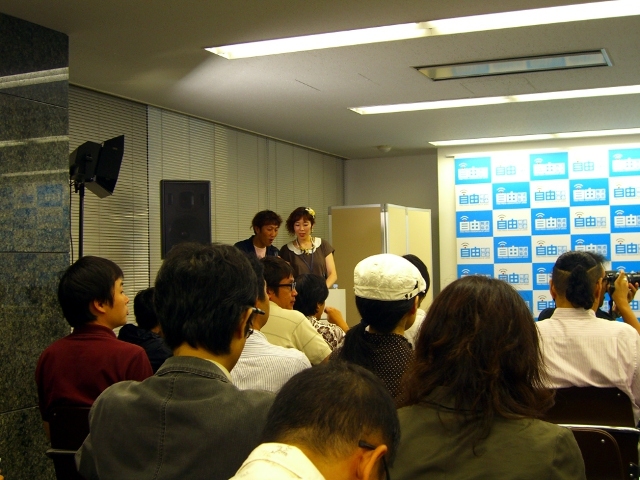 Press conference by FPAJ opened for all people not like Japan press club which keep typical established interest in all Japanese society. And I have seen s several children participated the Magenedo press conference, and they questioned directory to the speakers. I thought that they could build the new right concept of the journalism and media which will inform proper information for all people in this country in the near future.